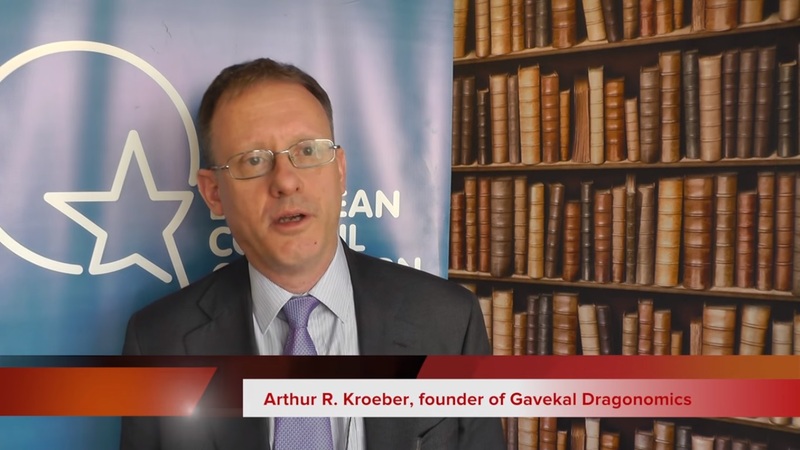 As China’s autumn meeting on decisions for the next five year looms, private capital has clearly brought to heel and is deployed to support the state economy, says economist Arthur Kroeber, author of China’s Economy: What Everyone Needs to Know® to the South China Morning Post. “State enterprises are guaranteed a “dominant” role in the economy,” Kroeber said. The current drive aims to reinforce state control over the biggest companies not only by bringing private capital into the fold, but also to indoctrinate private entrepreneurs with the Communist Party’s dictated way of investments, analysts said. 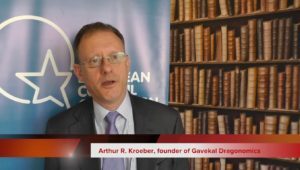 “Private sector firms have been given clear “rules of the road” about how to deploy their capital – less leveraged investments in speculative overseas assets; more equity support for domestic SOEs,” said Arthur Kroeber, co-founder of the China-focused research service Dragonomics in Beijing. One sure factor is, private entrepreneurs are directing their investments into sectors that the party deems important, over acquiring assets abroad. 6.9 billion yuan (US$1.04 billion) in COFCO Capital, a subsidiary of state-run agribusiness COFCO Group. “The government is quite serious about a “deleveraging” agenda which involves SOEs reducing their debt/equity ratios, not by reducing debt, but by increasing equity. And here is quite a lot of capital in the private sector that can be put to use in repairing SOE balance sheets,” Kroeber said.